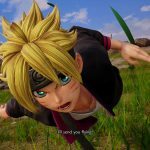 Boruto Uzumaki is making his way into Jump Force to fight alongside Naruto. 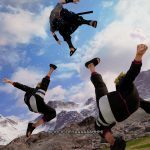 Bandai Namco has released some new screenshots of the character in action. 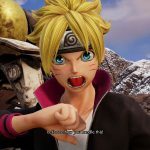 Bandai Namco has released the first in-game screenshots of Boruto Uzumaki in Jump Force. Kakashi, Gaara, Kaguya, and Boruto were all recently revealed in the latest Shonen Jump. 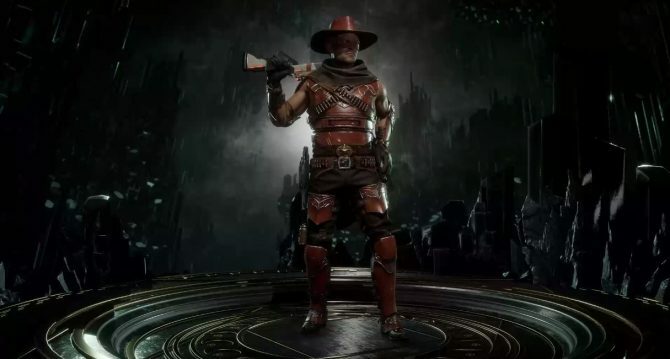 This is really the first time we’re seeing one of those four characters in action. You can check out the screenshots for yourself down below. Boruto makes his way over from Boruto: Naruto Next Generations. The series that takes place after the end of Naruto: Shippuden and stars Naruto’s son. 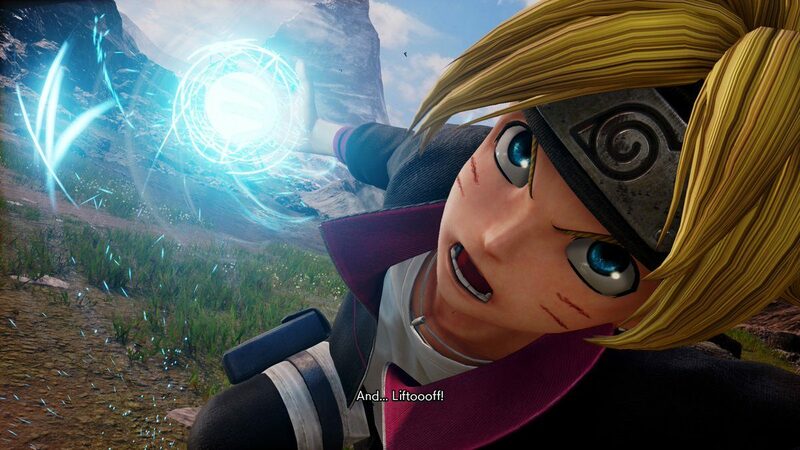 Boruto definitely is a solid choice for Jump Force but I’m a bit more excited to get my hands on characters like Kakashi and Gaara. 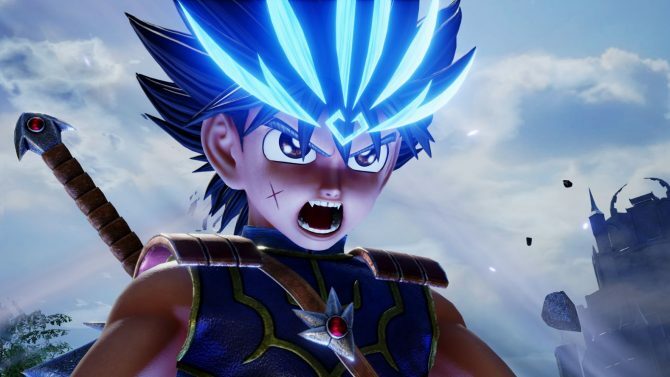 In other Jump Force news, you can check out some newly revealed trailers showcasing some pre-order bonuses. 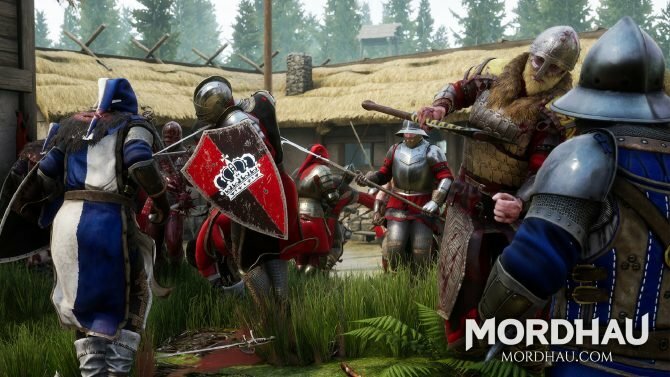 Additionally, if you’re not up to date on the game’s open beta, it’s happening this weekend. 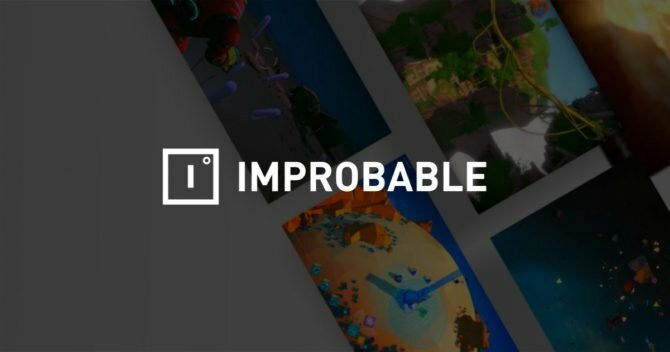 Finally, you can check out a trailer of the game’s story as well as its pretty sweet character creator. 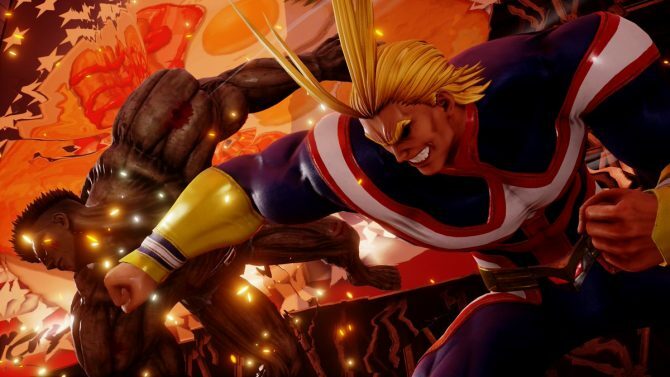 Jump Force is bringing together some of the anime and manga world’s biggest heroes and villains for an all-out brawl. The game will be launching for PS4, Xbox One, and PC on February 15. 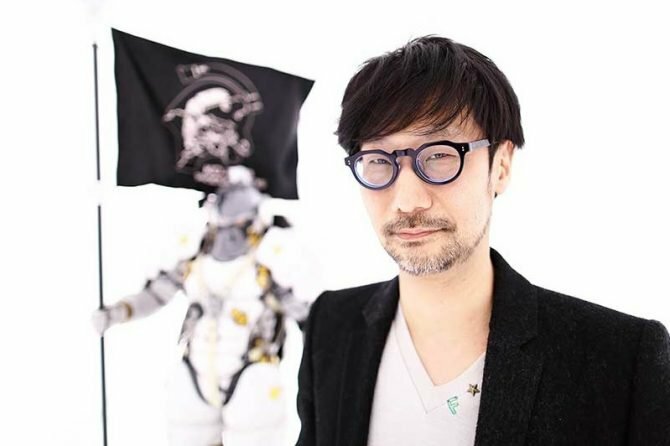 If you’d like to pre-order the game, you can do so right now on Amazon. 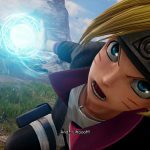 Jump Force's latest gameplay trailer shows off a whole slew of Naruto characters as well as Dai from Dragon Quest: The Adventures of Dai.